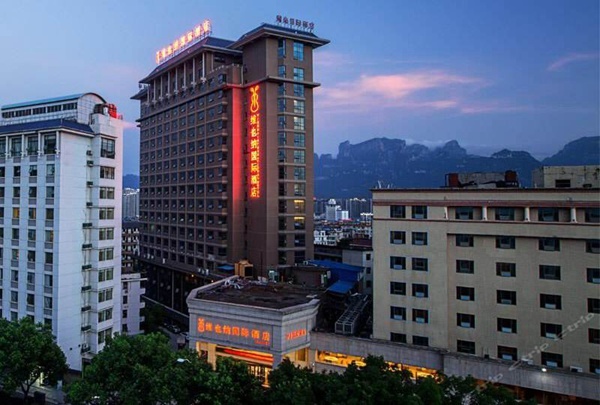 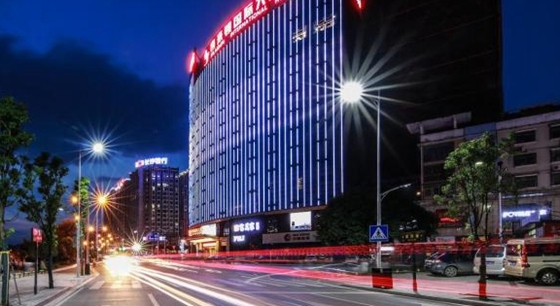 Zhangjiajie Xilaidun International Hotel (Formerly Zhangjiajie Yichen International Hotel) is located in Jinhai'an commercial center on Huilong Lu. 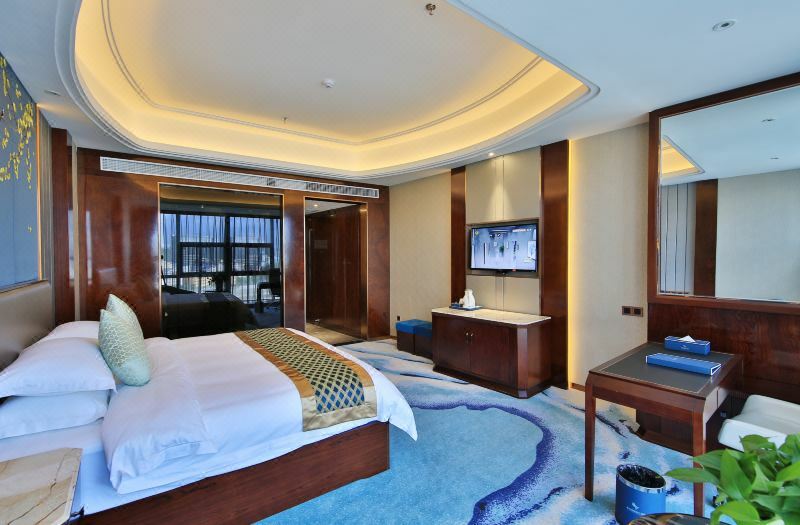 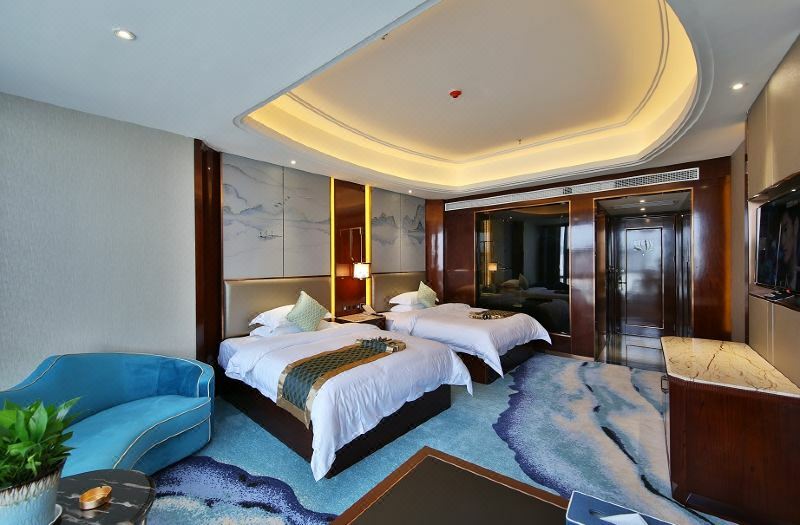 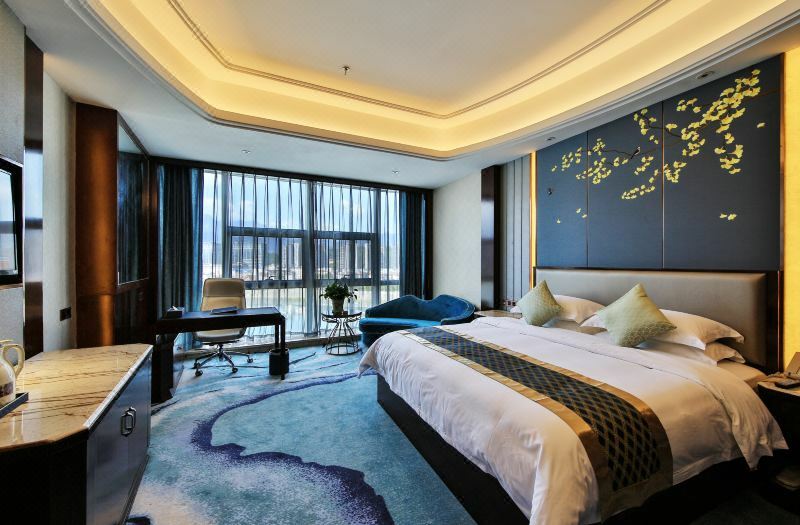 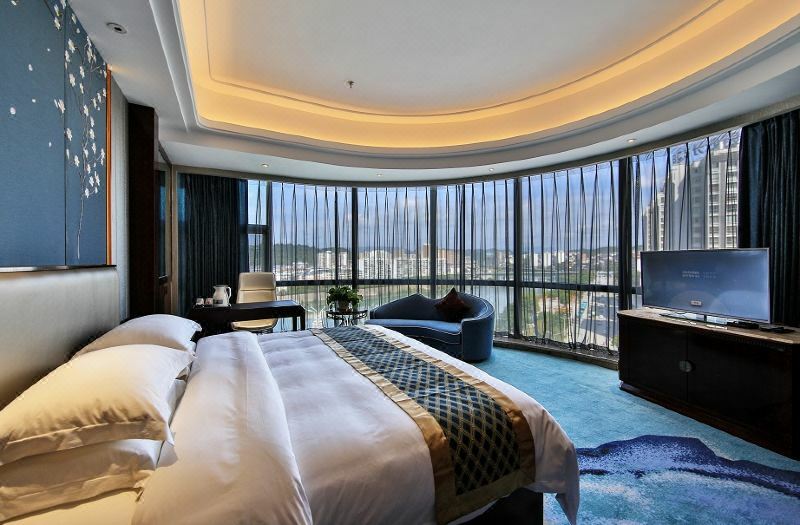 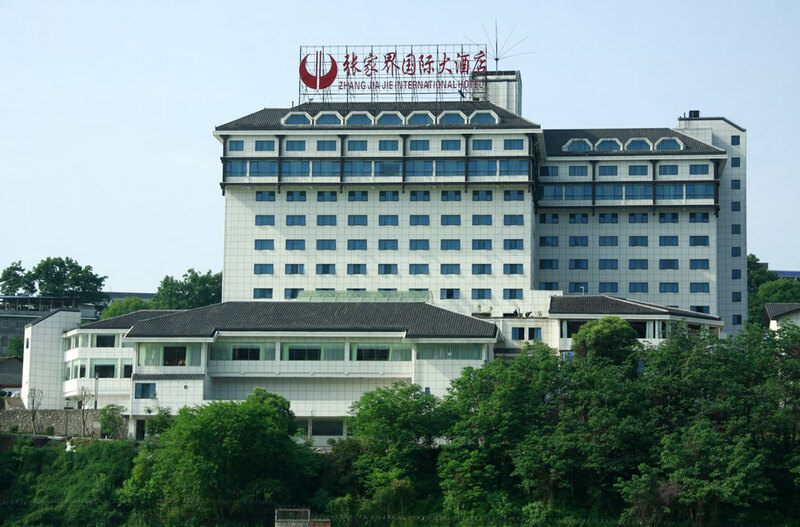 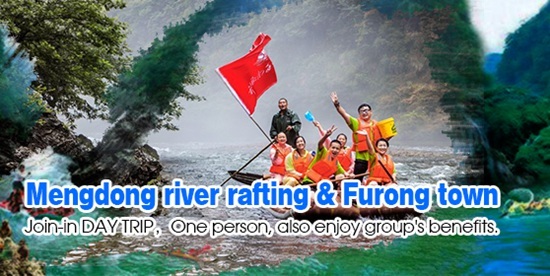 Situated on the bank of Lishui River, the hotel has breathtaking views of Tianmen Mountain. 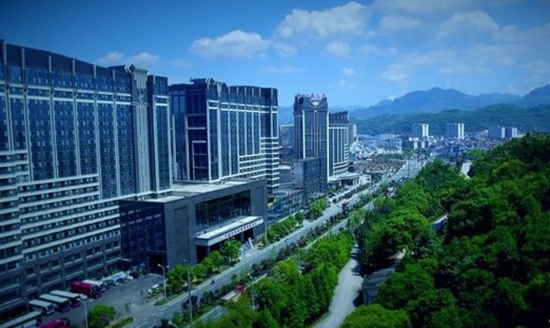 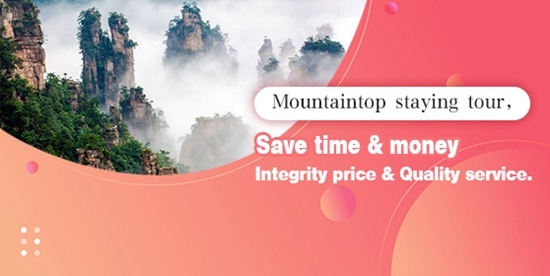 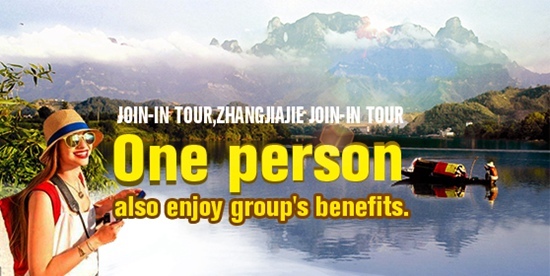 It is almost 10-minute drive to the railway station and the Zhangjiajie Lotus Airport, and a 30-minute drive to many scenic spots. 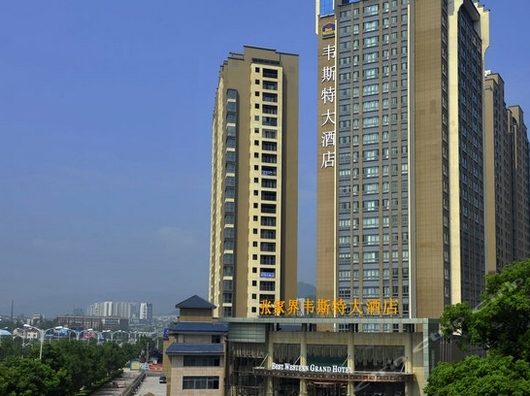 Meeting facilities, Business center, Parking lot, Currency exchange, Ticket office, domestic direct-dial, International direct-dial, The rooms for the disabled, A shop, Beauty salon, Taxi calling service, Outdoor swimming pool, Postal service.